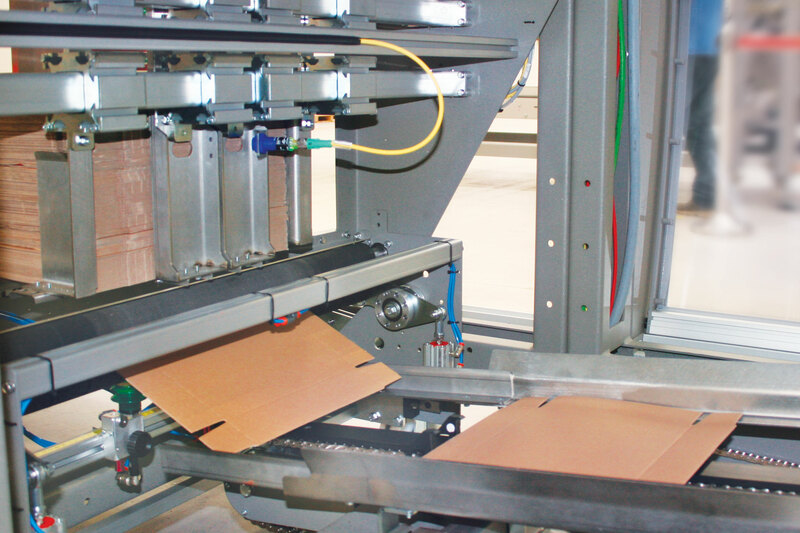 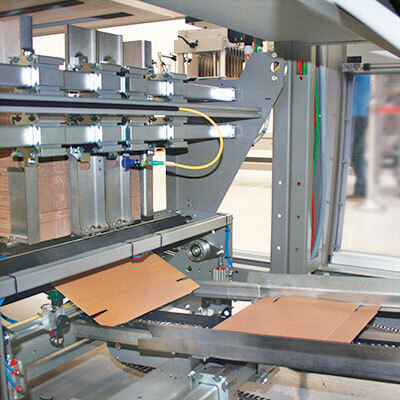 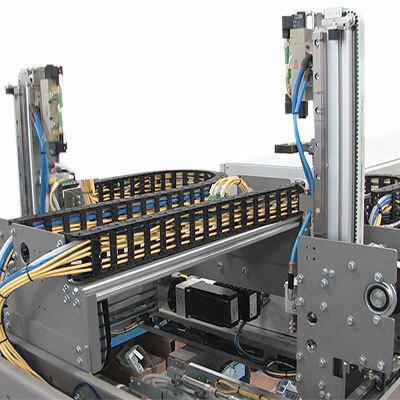 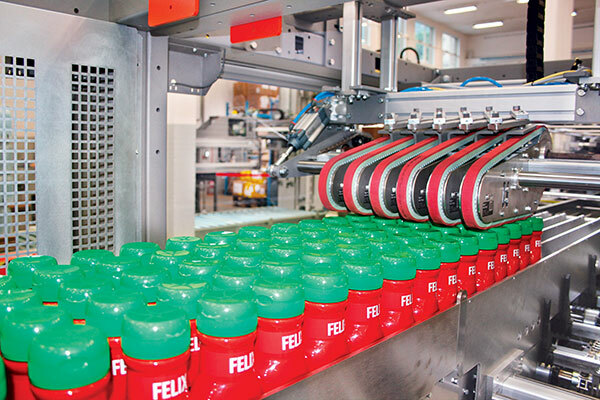 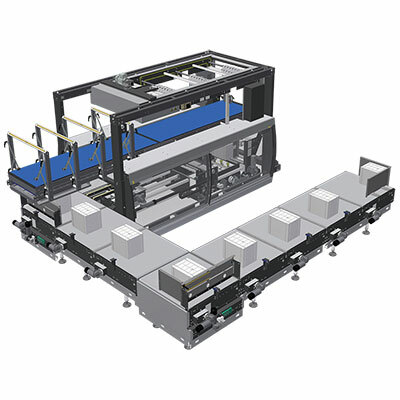 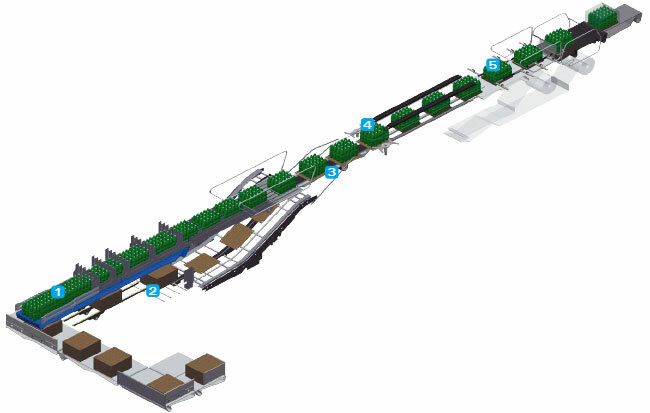 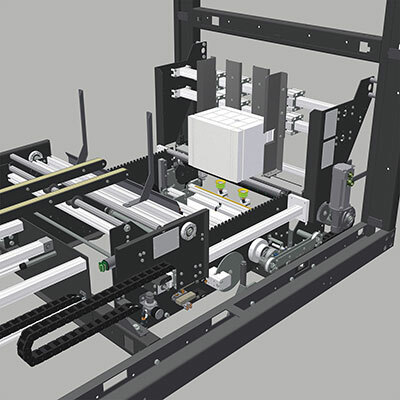 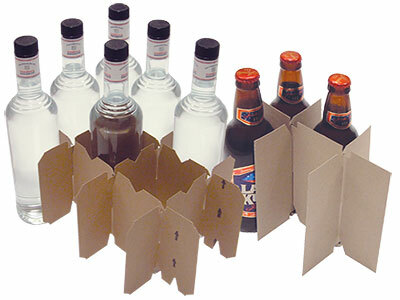 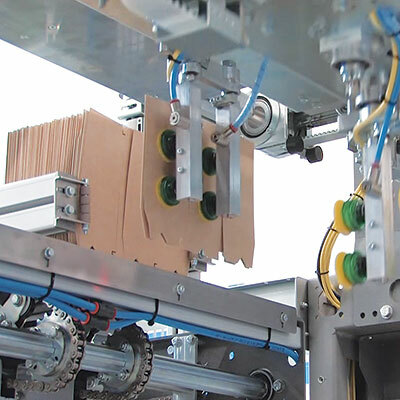 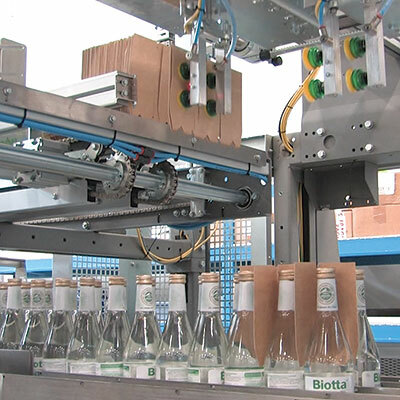 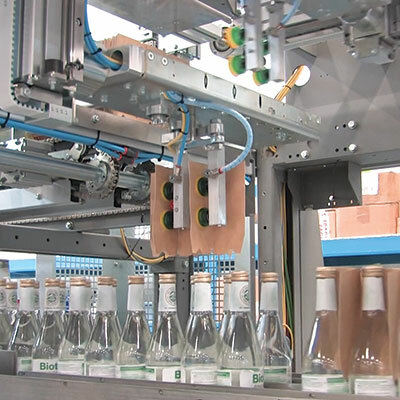 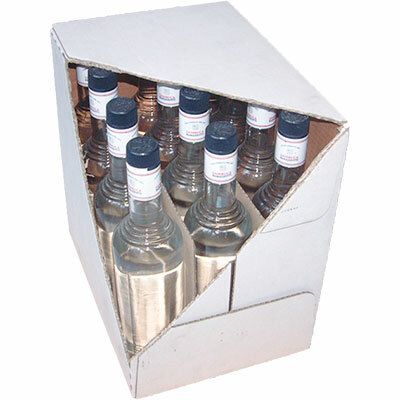 The CM ERGON series includes automatic machines gathering into a single unit the functions of a wrap-around case packer and of a shrink wrapper, for the packaging of plastic, metal, cardboard or glass containers in the following package types: cardboard case, cardboard tray + film and cardboard tray without film. 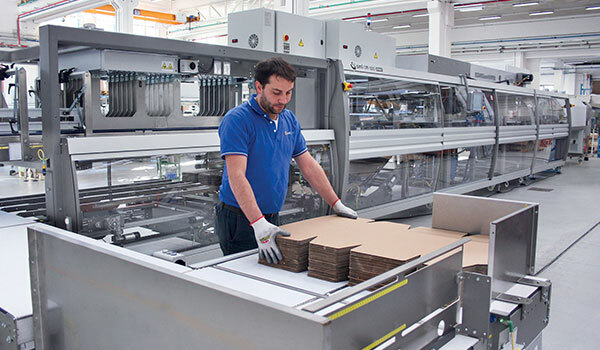 CM ERGON series machines can achieve an output up to 80 packs per minute, according to the machine model, the product kind and the selected format. 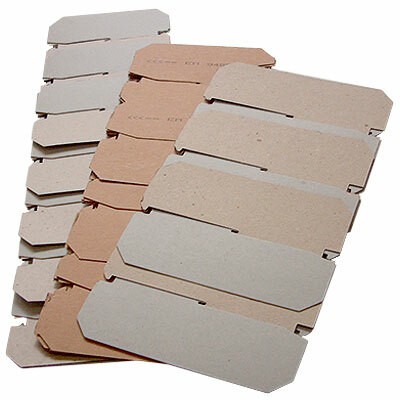 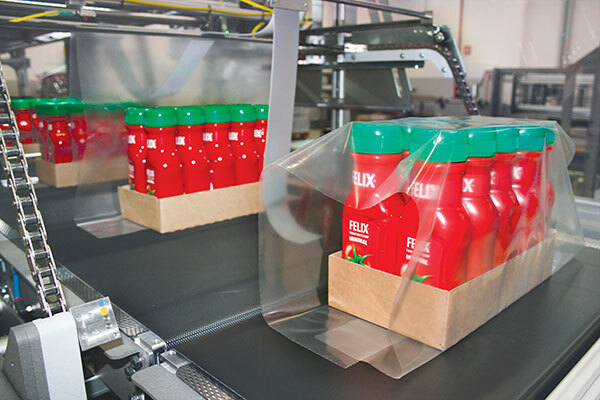 The pack collations can vary according to the containers shape and dimensions; in general, the most requested collations are: 2x3, 3x4 and 4x6 for wrap-around cases and 4x3 and 6x4 for tray + film packs. 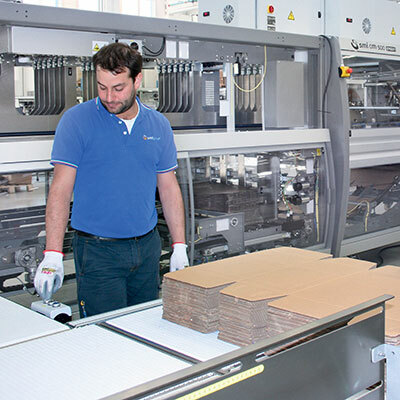 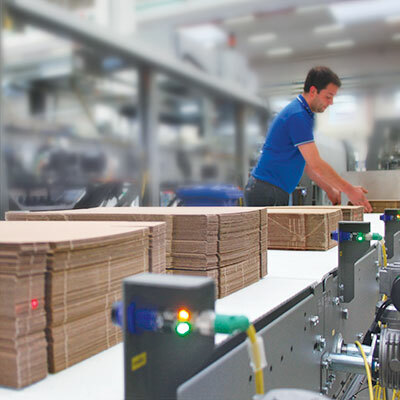 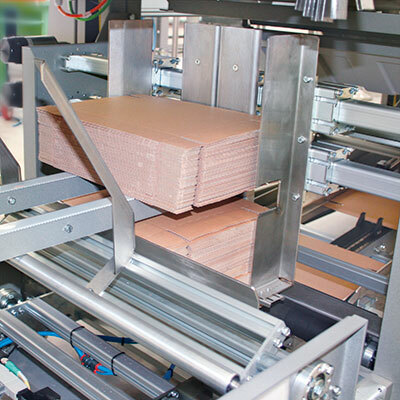 All CM ERGON packers are equipped with an electronic grouping system, manual format changeover and with the “Easy-Load” system to automatically load the cardbord blank magazine. 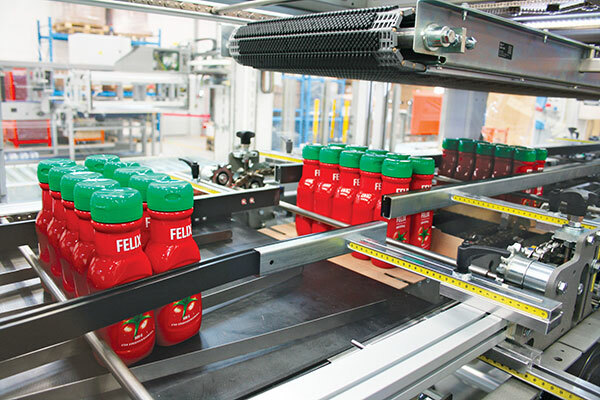 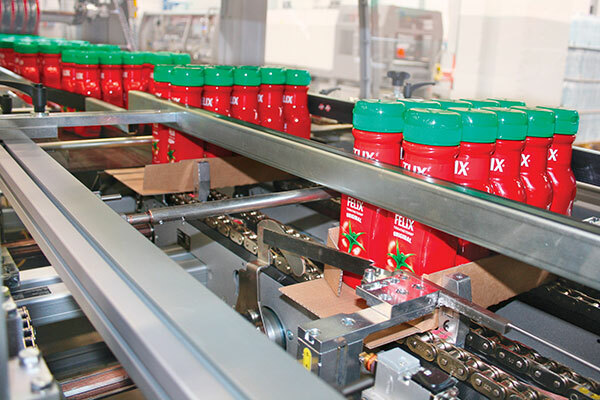 Safety sliding doors made of aluminium and trasparent guards of shock-resistant polycarbonate, which let an easy access to every section of the machine and a large visibility on the entire process of packaging.